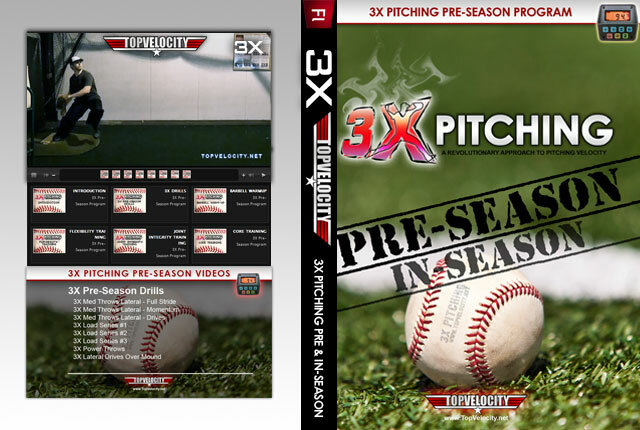 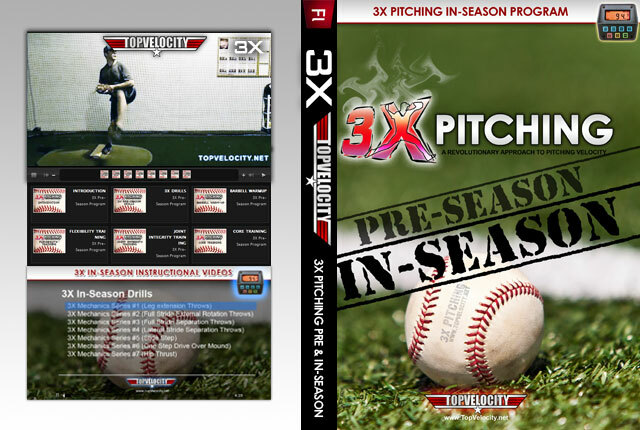 Training Videos : Baseball Video Store, Stream Videos NOW! 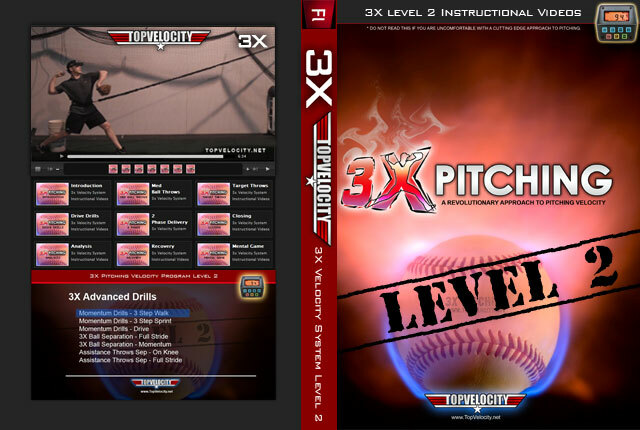 All videos related to baseball training. 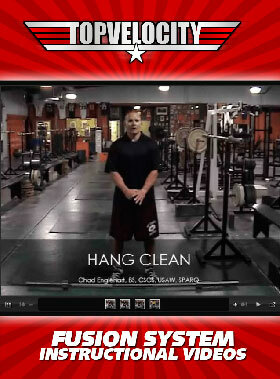 Including strength and conditioning and mental training.